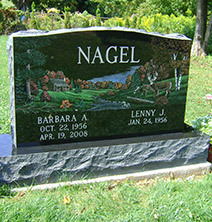 From a solid block of granite to a work of art, we provide a fitting tribute to the lasting memory of the one you love. The loss of a loved one is a very difficult and heartbreaking experience for those who are left with only memories of the person they adored so much. Life is forever changed and many struggle as they learn to cope with the loss and emptiness. 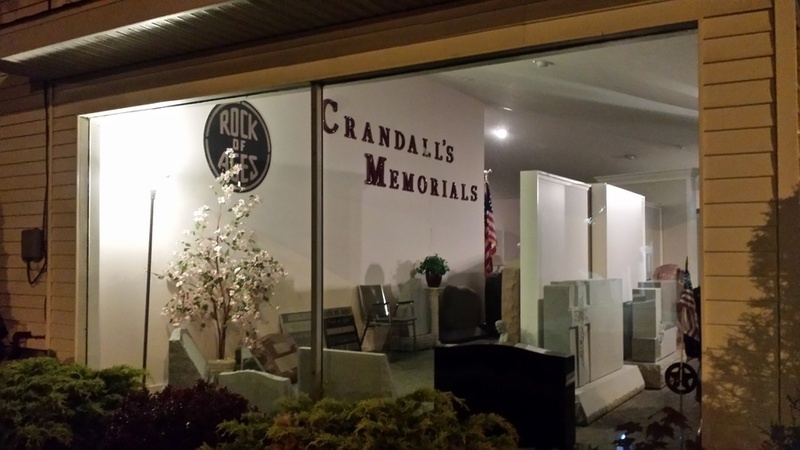 At Crandall’s Memorials in Olean, NY, we endeavor to capture the spirit of your loved one’s life by creating a beautiful cemetery memorial in honor of their life and memory. 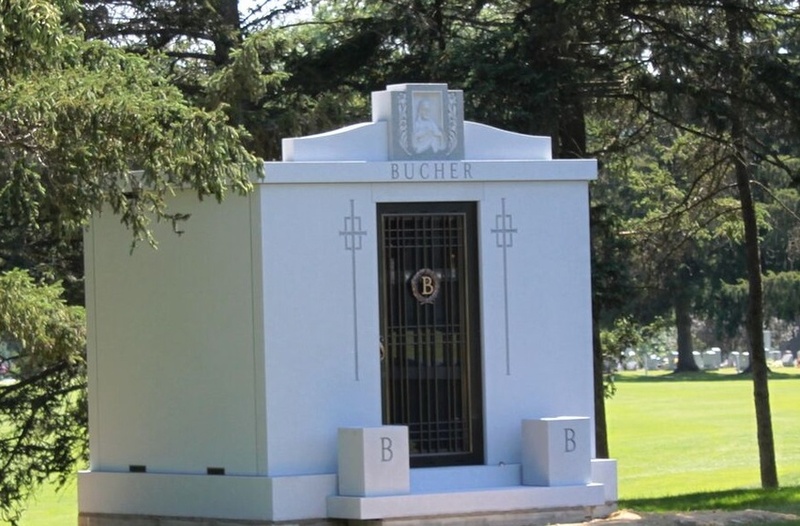 It is our sincere hope that our precious works of art can provide you with comfort, solace, and an opportunity to not only cope with your grieving, but a place to go when you need to feel closer to the dearly departed, speak to them, or look upon them with fond remembrance. 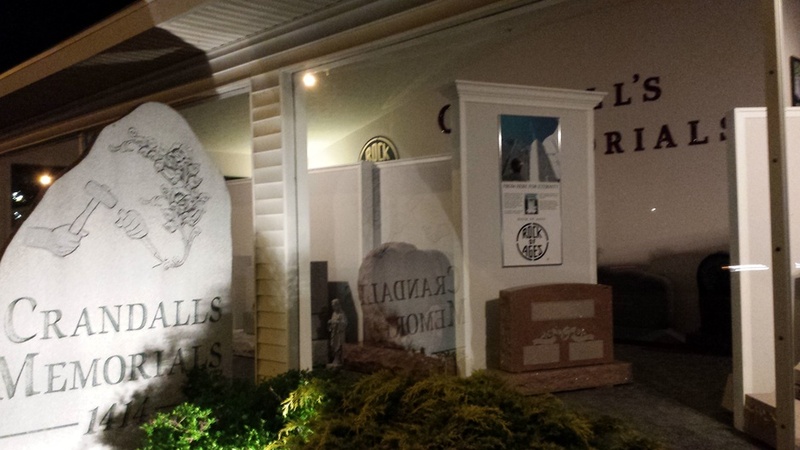 Our professionals provide quality craftsmanship and precision as we lovingly create a personalized memorial made to fit your needs. 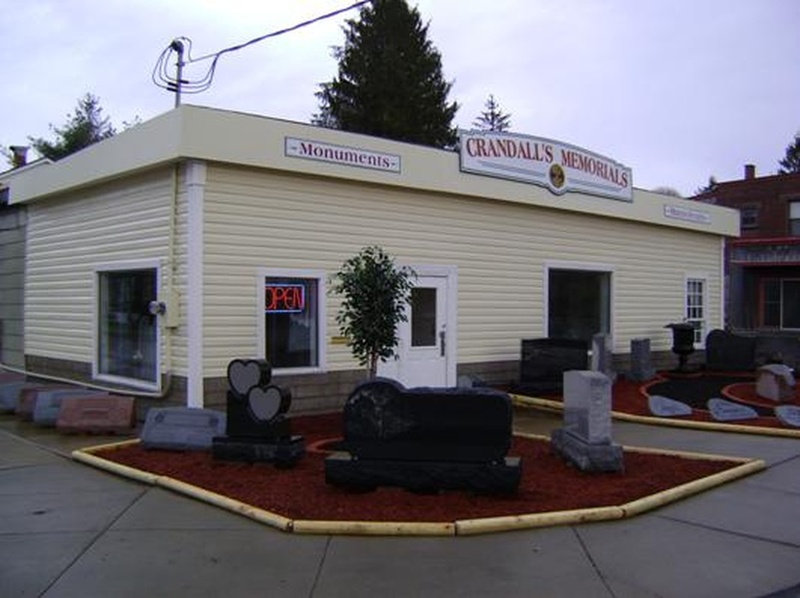 Large or small, simple or ornate, we construct sculptures, tombstones, mausoleums, and other memorials to your exact specifications. 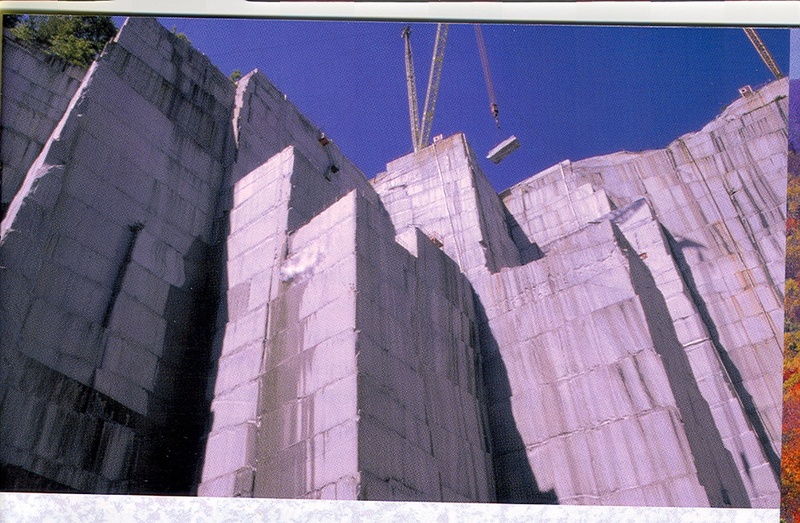 We strive to do justice to their memory while embodying in stone what their life meant to you. 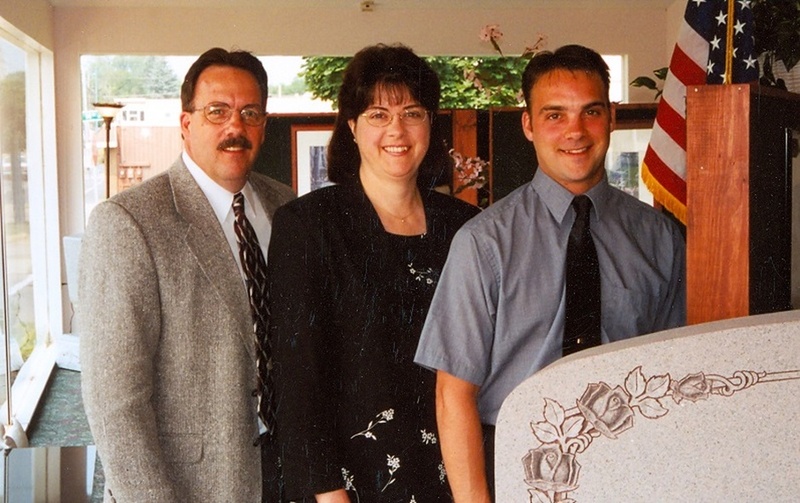 Let us honor the memory of your family member or friend with an astonishing work of art that, we hope, will help you through the grieving process. 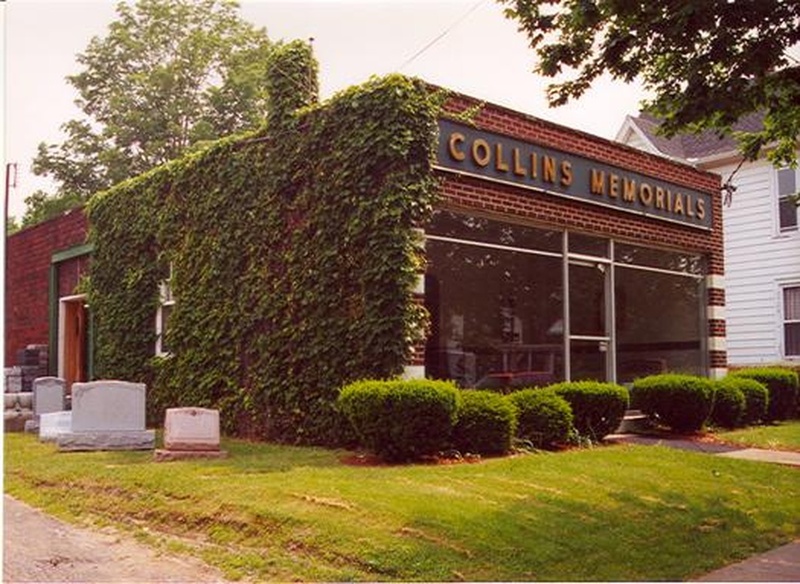 For more than four generations, our family has been honored to create memorials utilizing our exemplary skills and workmanship. We’ve felt the pain of loss as well and want to help you through your difficult time in any way we can. 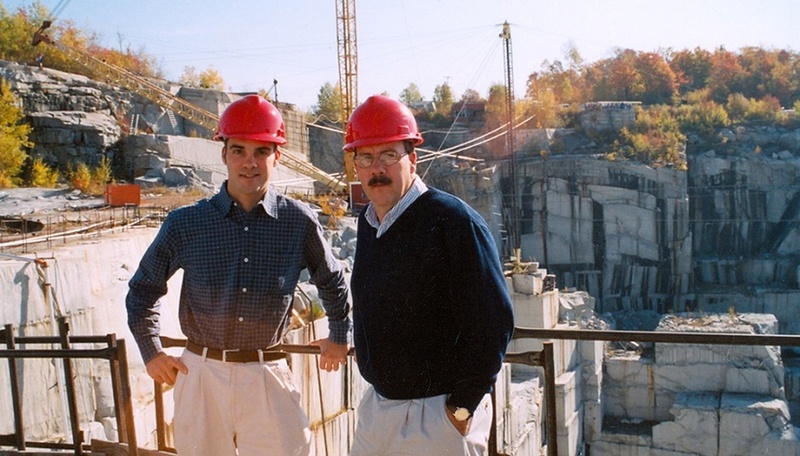 As a proud authorized Rock of Ages supplier, we take a cold block of granite and turn it into a work of art, breathing life and warmth into it with the memories of a lost loved one. From sculptures of angels, memorial benches, to tombstones expertly carved and etched with images, quotes, and lines of scripture, we are proud of the work we’ve done and the reputation we’ve chiseled out for ourselves. 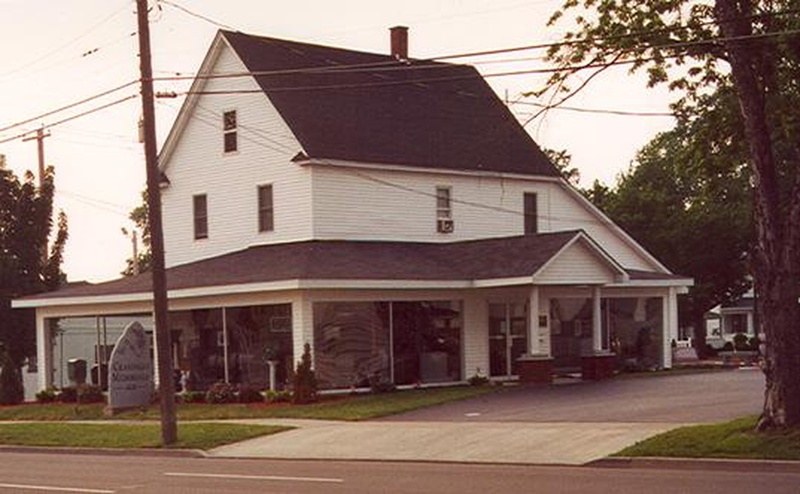 We have four easily accessible locations, including our showrooms in Olean, Wellsville, and Frewsburg, and our memorial carving studio in Allegany, so we can provide you with the best service possible.